The whole family was great to work with. They were easy going and willing to try whatever I asked. 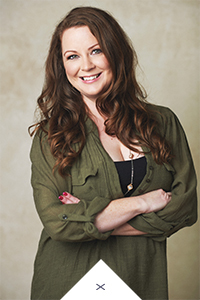 It is great as a Woodlands Photographer to get clients that just want to have a good time together and trust the photographer to pose them well to get the image they are looking for. We got multiple great images of this group during their Mini Session. I loved the big smiles and bows that the girls wore, and Kherington’s giant gap where those two front teeth used to be. Even toothless she is absolutely beautiful. Lindsay and Jeremy looked so lovingly at each other during their segment together. It is no wonder their girls are so sweet and well behaved. They have great parents, leading them by example. 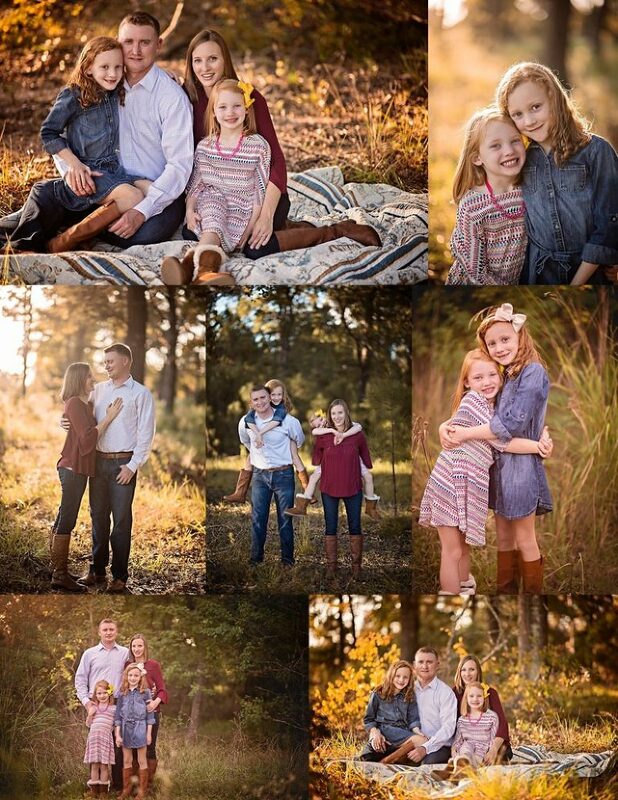 I loved meeting them and capturing memories as their Woodlands Family Photographer. What a fun family this was! All four of them have such sweet and adventurous spirits. How lucky am I to be their Woodlands Family Photographer? !